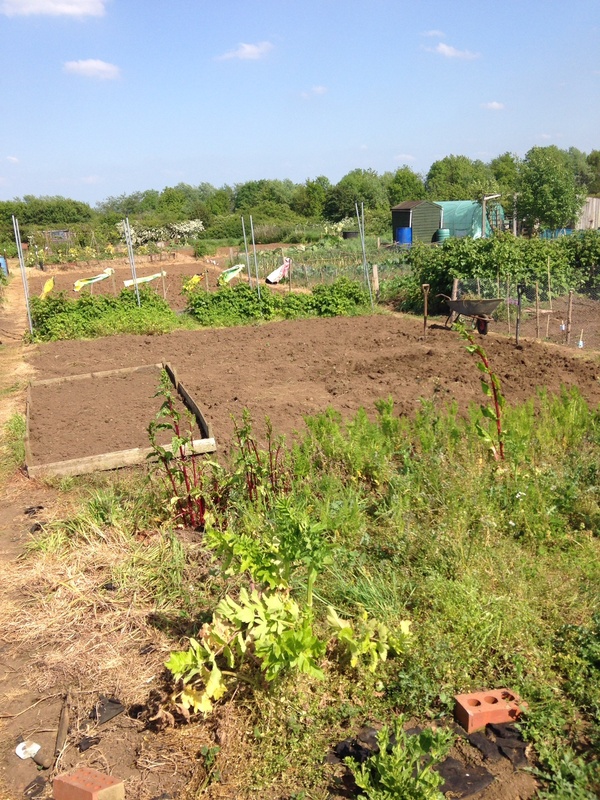 Sunday, we were back on the plot again. You can’t keep us away now! 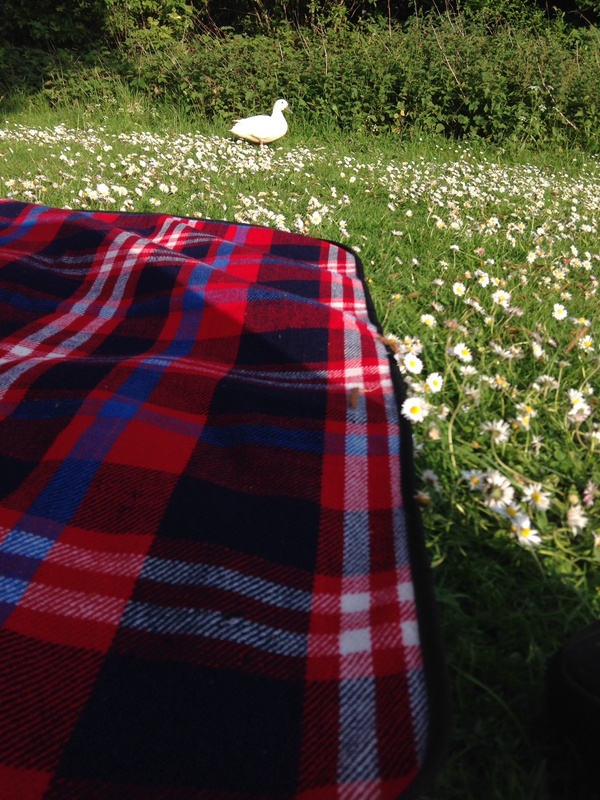 We’re loving having somewhere to spend time, especially when it’s been so sunny. We even took sandwiches. 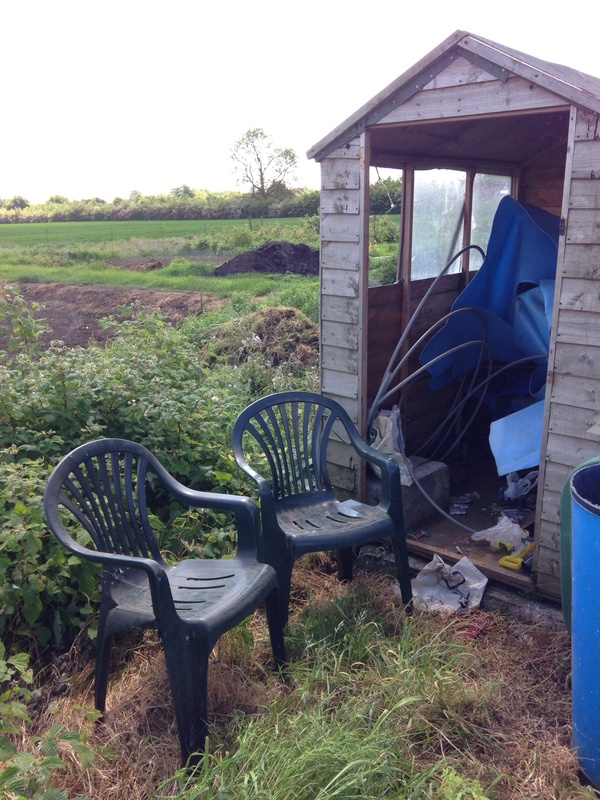 We were pretty happy to find some plastic chairs had been left behind in our shed. In between the digging we sat in the shade of our shed and had our mini picnic. 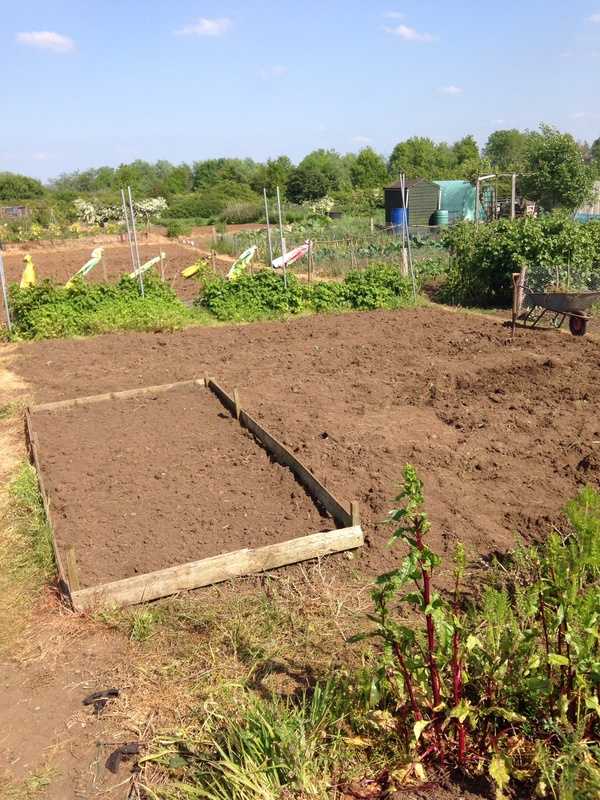 Our aim for the day was to join up the patches that we had been digging, so that we ended up with a whole section weeded and dug over, ready for planting up the potatoes and onions. After a long day, we headed over to a local reservoir for another picnic with Oli’s family. Then headed home to slap on the after sun! Next time…sun cream will be applied.